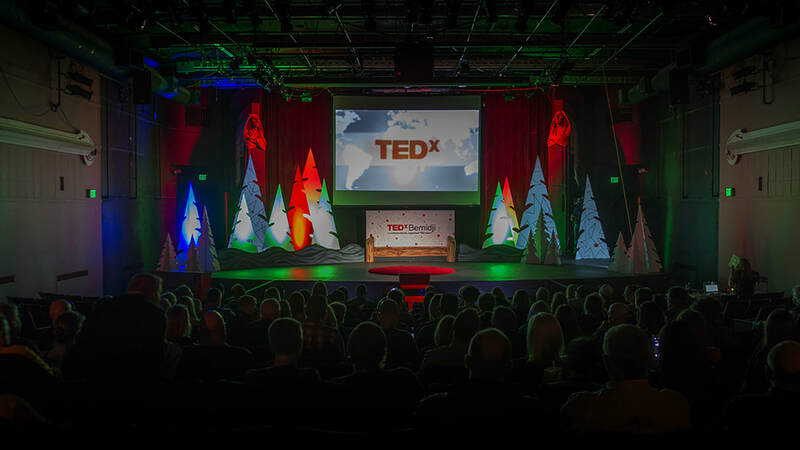 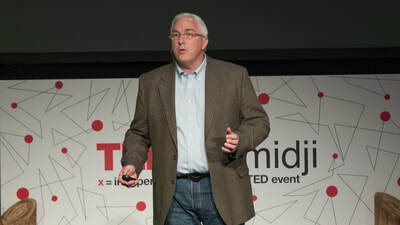 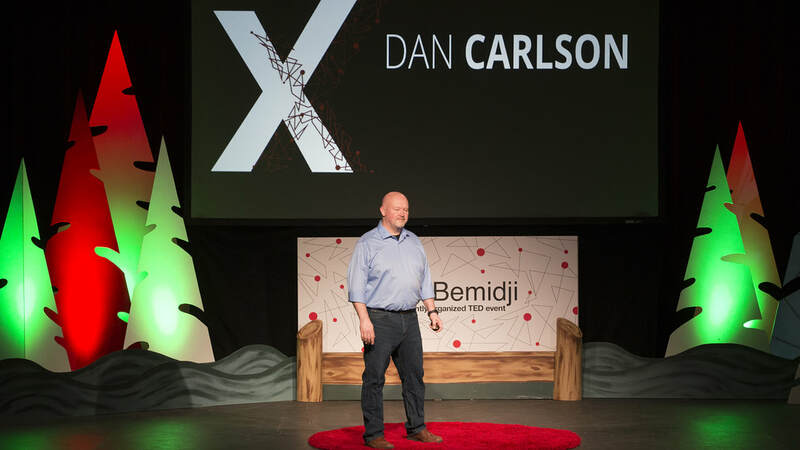 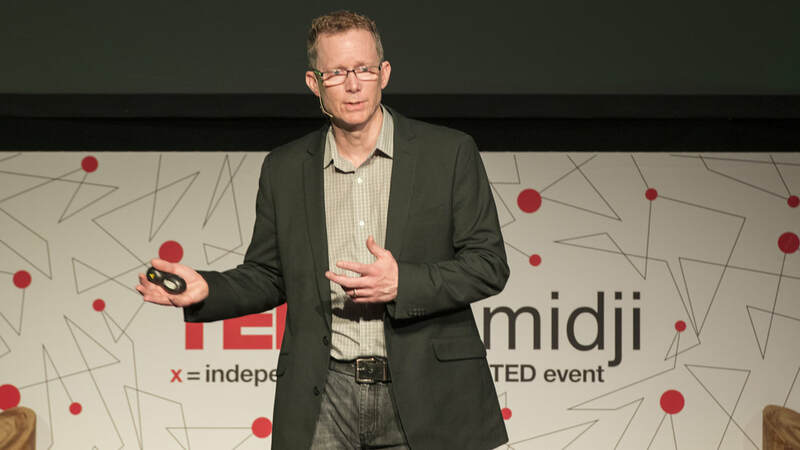 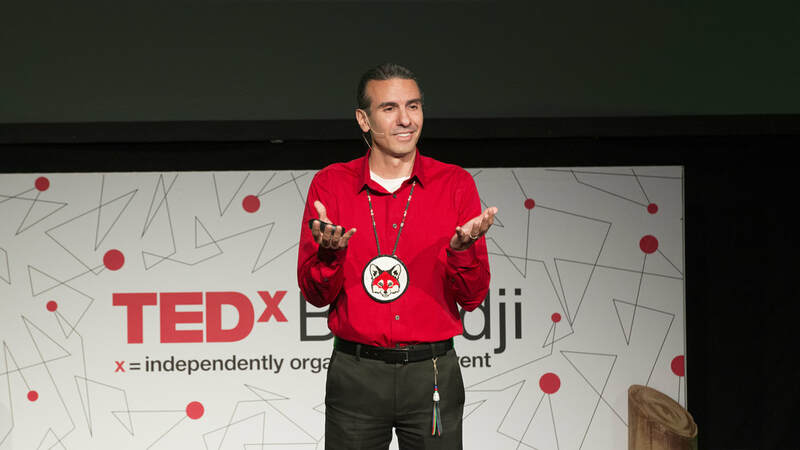 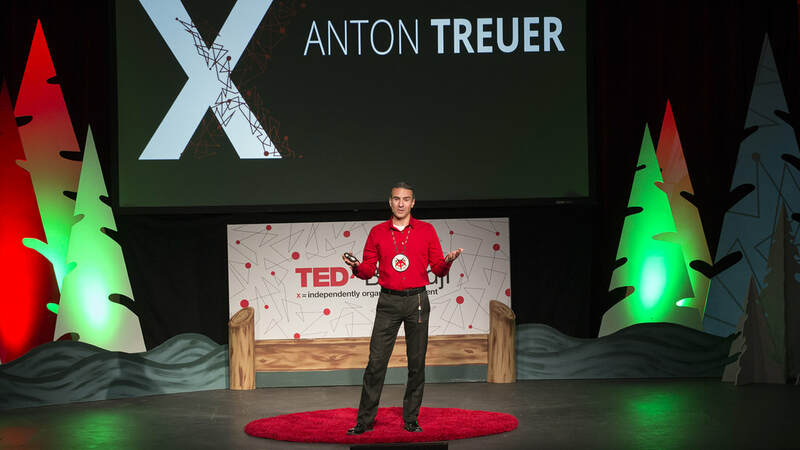 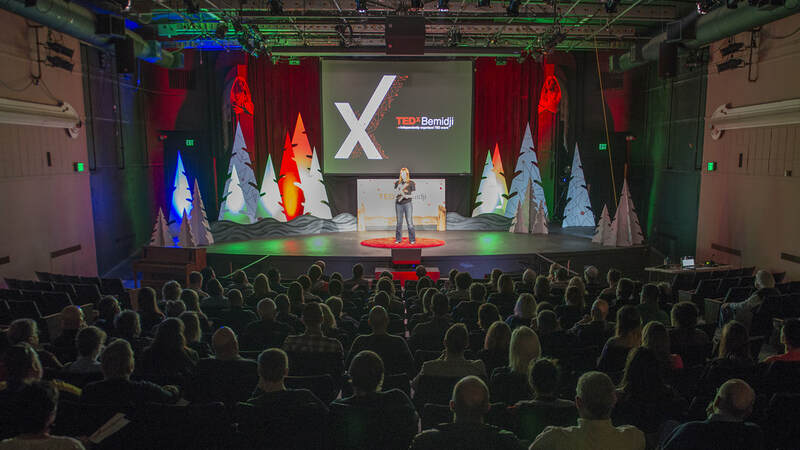 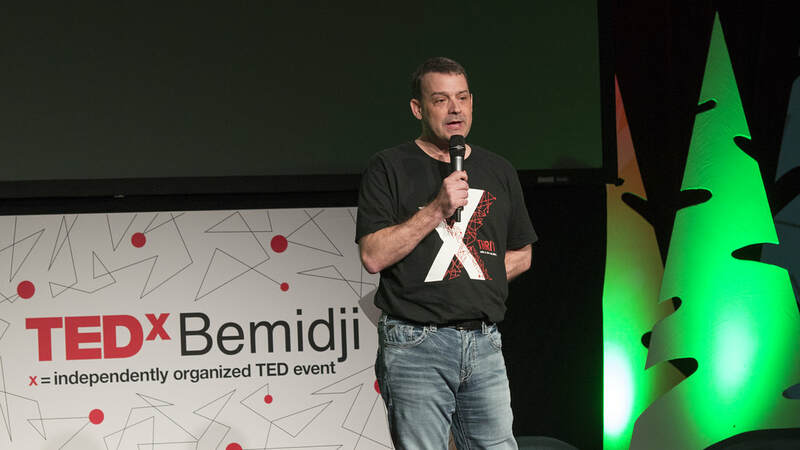 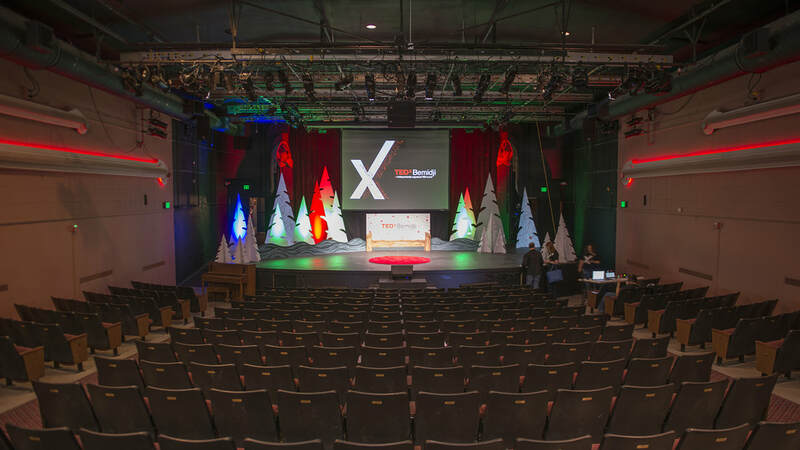 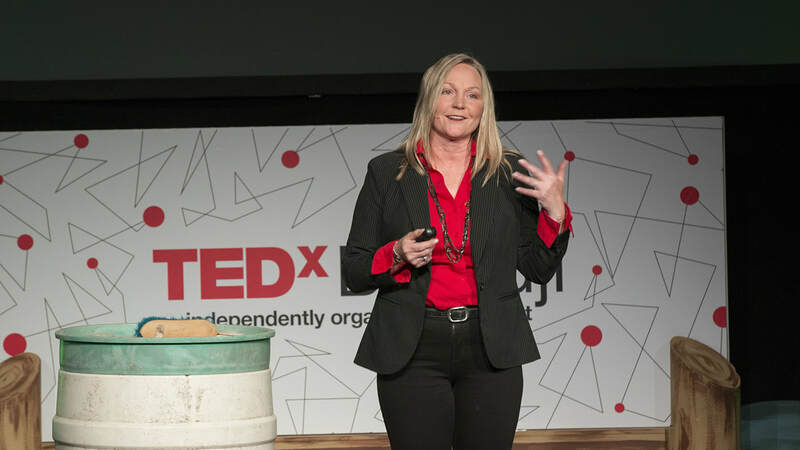 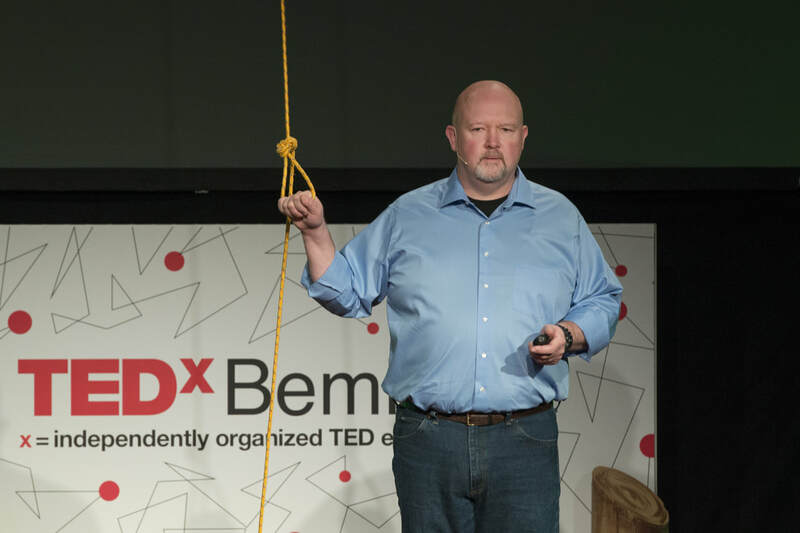 TEDxBemidji is scheduled for Thursday, October 18, 2018 from 1:30–5pm at the The Historic Chief Theater. 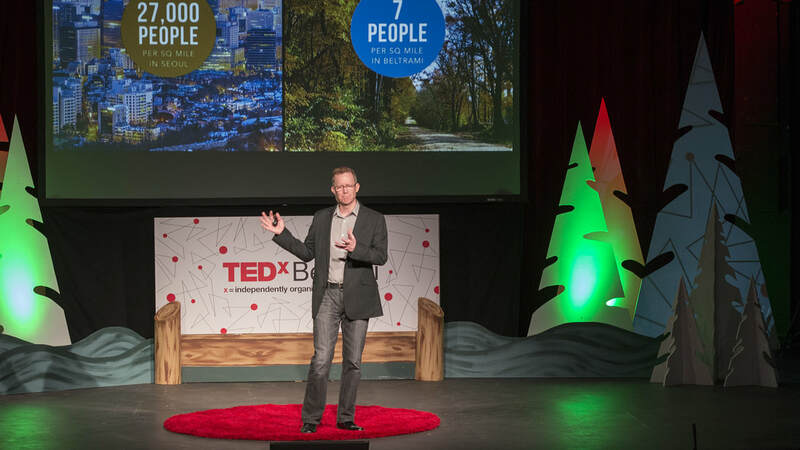 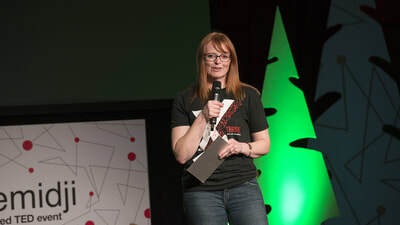 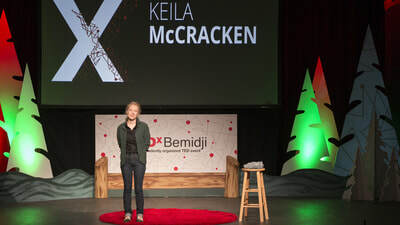 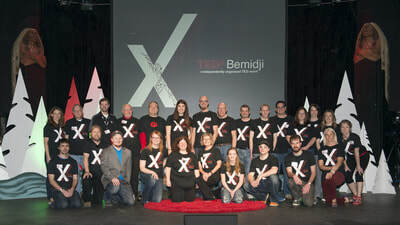 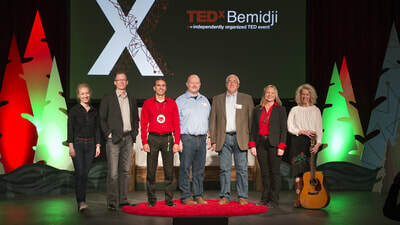 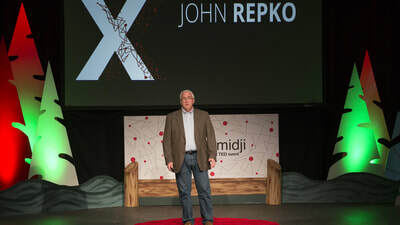 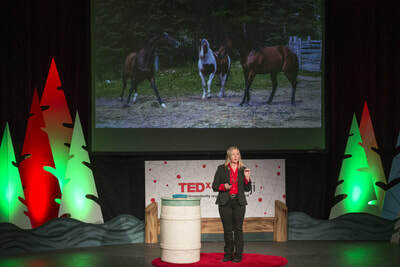 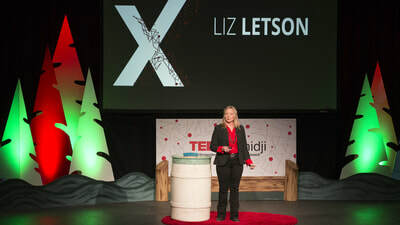 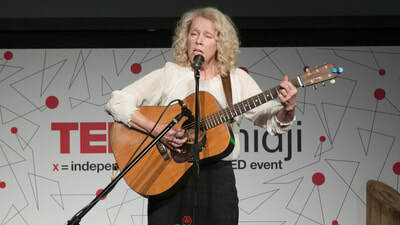 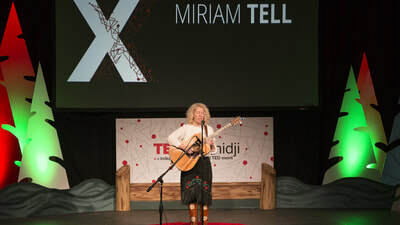 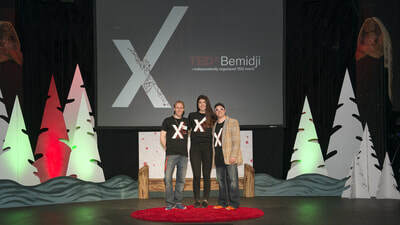 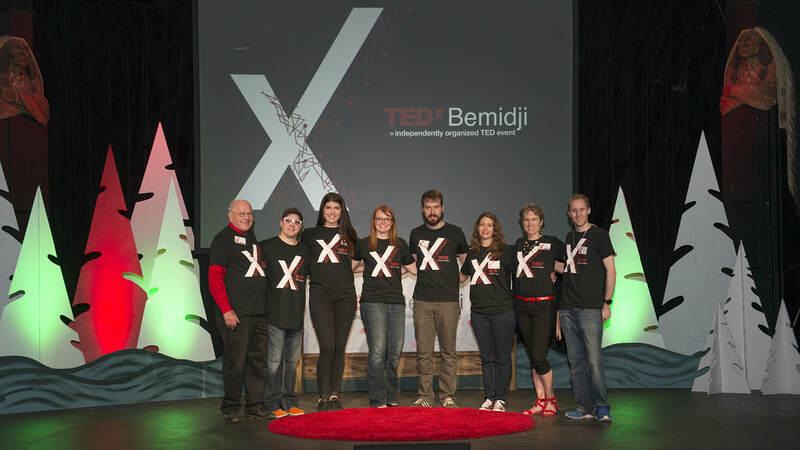 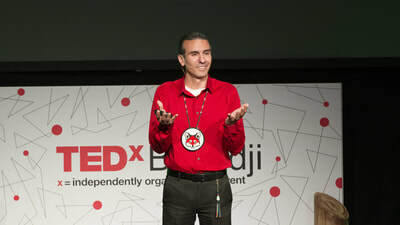 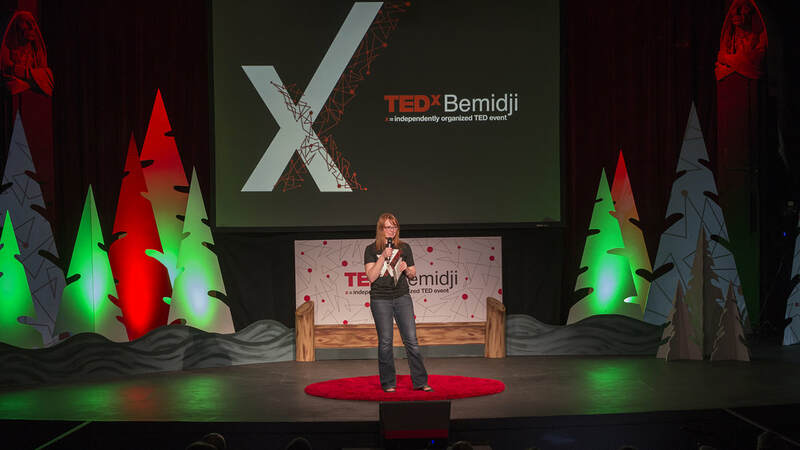 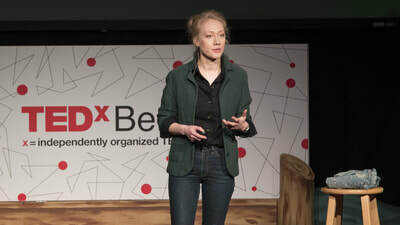 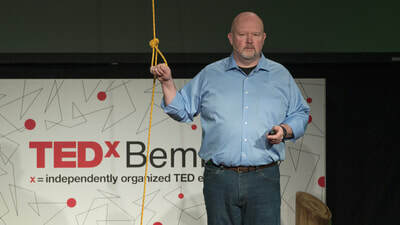 If you'd like to use the TEDxBemidji logo or have access to great images for your article, please contact our marketing and communications team. Don't use the TED logo at any time. We have speaker photos, branding artwork, and official logos available for the press to use. 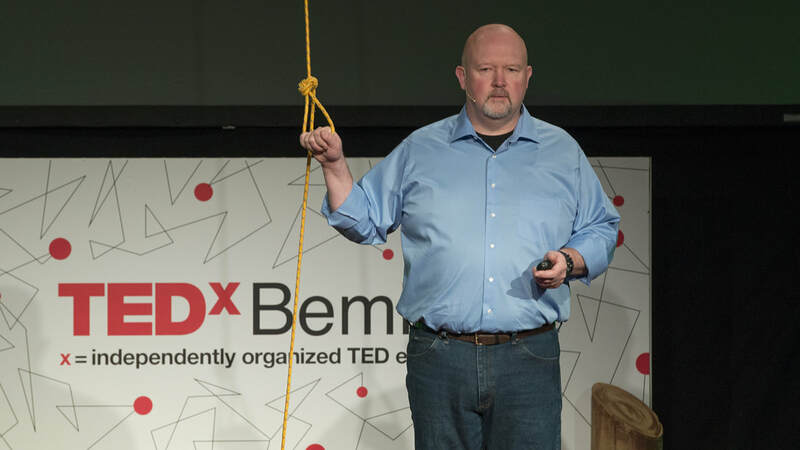 Please contact us for the files.